Here you will find impressions and videos of me and my music. Have fun browsing! Little Journey – Piano Cycles piano solo. 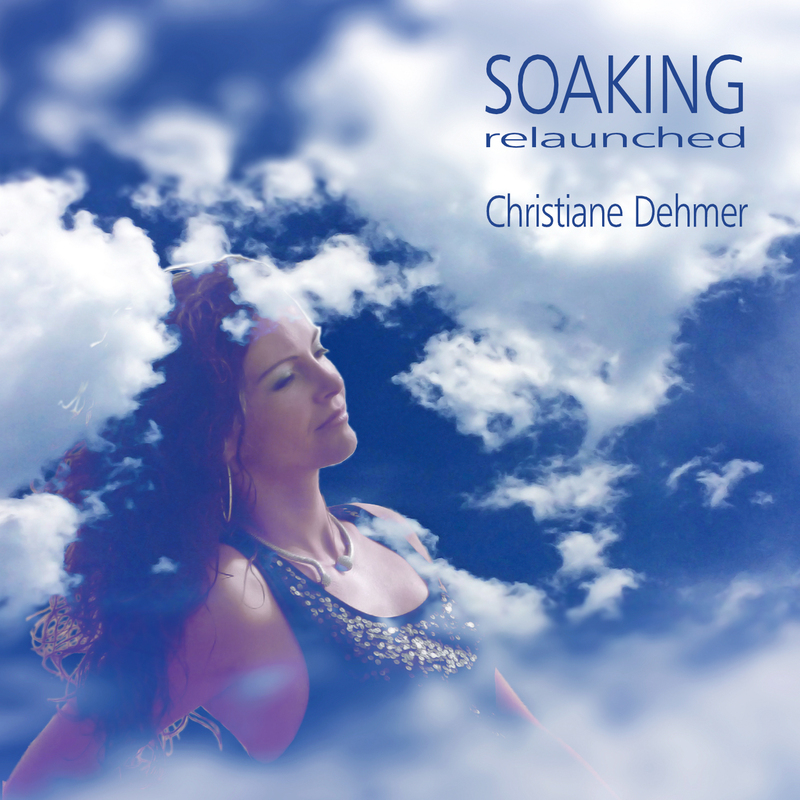 Piano Cycles composed and improvised by Christiane Dehmer. As CD, everywhere online and as piano sheet music book. Freue Dich – German Christmas carols surprisingly different: Christiane Dehmer Trio. As CD, everywhere online and as piano sheet music book. Click on images … opens accompanying texts, information and music player!